With all the free activities around town this summer, it isn&apos;t difficult to find an event that is fun for everyone. In fact, you could almost fill up the calendar with free events in July and August! 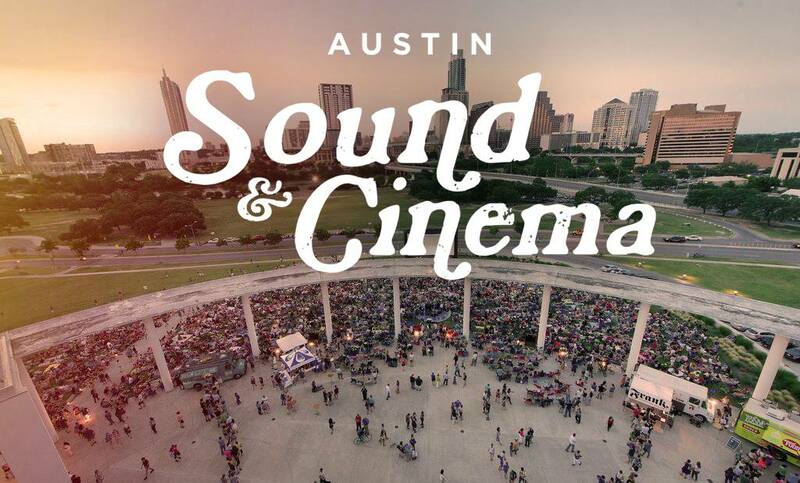 Sound & Cinema brings together all of Austin&apos;s best qualities: music, food, film and the great outdoors. Alamo Drafthouse, Do512 and the Long Center have teamed up to showcase the best of local music alongside classic films for our generation. 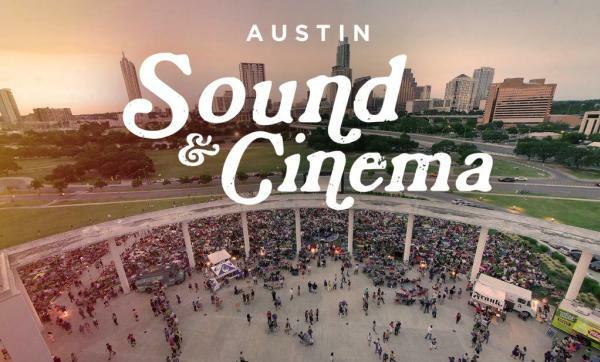 Austin Sound & Cinema. Photo Courtesy of Sound & Cinema 2014. Arrive early to get a good spot on the lawn, and bring picnic blankets, snacks and a deck of cards for the interim between acts. The Long Center is a friend to Austin food trucks (think Trailer Food Tuesdays) so they draw in some of the best vendors like Frank, The Peached Tortilla, Whole Foods, Boomerang, Garbo&apos;s lobster truck and Yeti Frozen Custard. As the sun sets, great local acts will provide the soundtrack before a picturesque backdrop of the city skyline. Earlier in the series, the Urban Achievers Brass Band performed honky-tonk and big band classics alongside fan favorites like Britney Spears&apos; Hit Me Baby One More Time and Spice Girls&apos; Wannabe. After the sun goes down, movies like The Pink Panther (original version), E.T., Raiders of the Lost Ark, Close Encounters of the Third Kind and PeeWee&apos;s Big Adventure are shown on an inflatable screen with a view of the downtown skyline behind the stage. Sound & Cinema is a great free event that is fun for fans of every age, so make sure to save room on the calendar every other Wednesday. Stay up to date on the Austin Insider Blog for more summer fun and sign up for the eNewsletter to keep track of other summer events and concert series!